IFT was appointed by McLaughlin & Harvey, main contractors for the new Epping Forest Shopping development, which opened in July 2017. 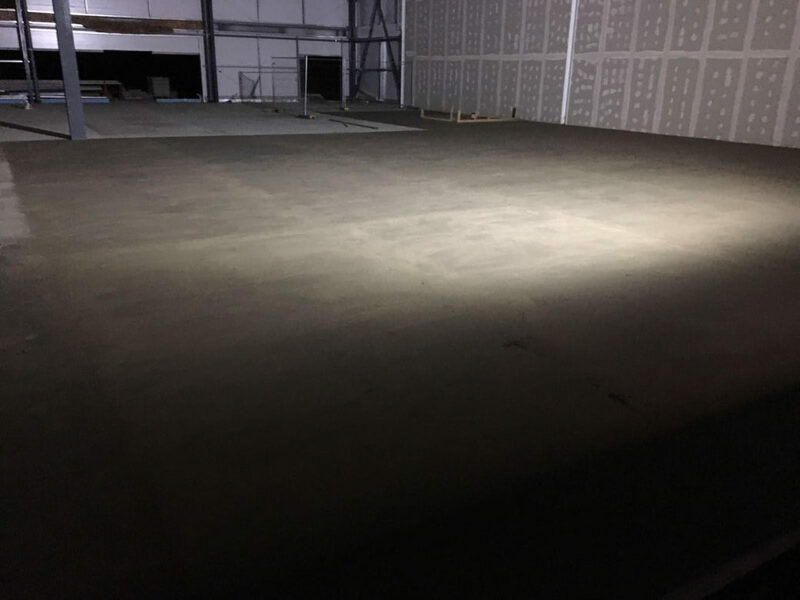 IFT installed slurry bonded sand/cement screed to concrete substrate for retailer Next. The £14m Epping Forest Shopping Park has a footprint of 94,000sqft (or almost 150,000sqft taking account of mezzanine floors) and car parking for up to 350 cars. Once fully completed, the Shopping Park will potentially host some of the biggest names in retail including Next, Aldi, TK Maxx, Pets at Home and Hobbycraft.